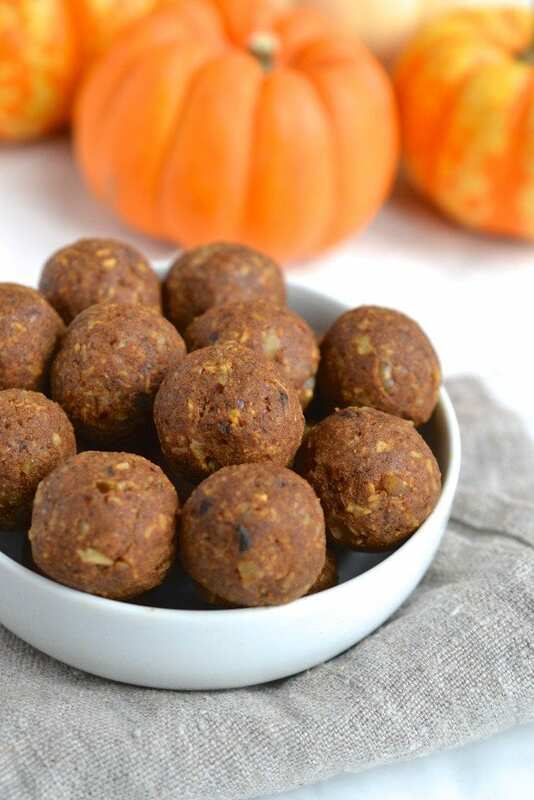 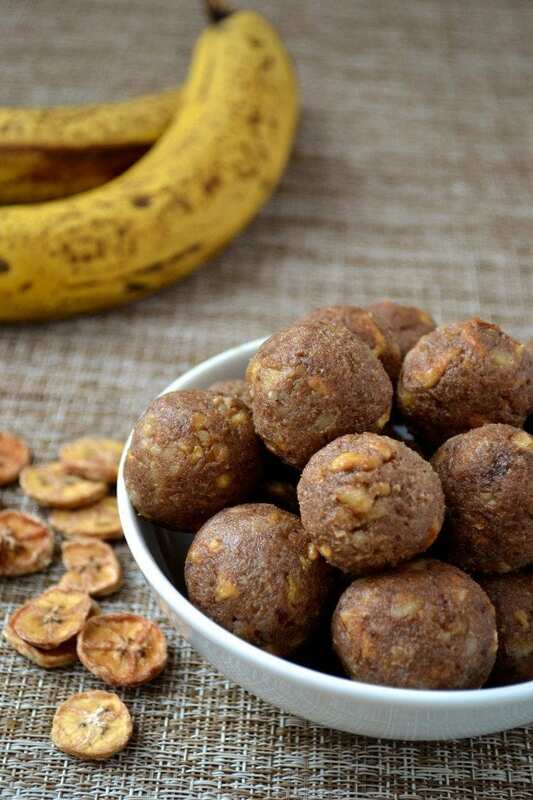 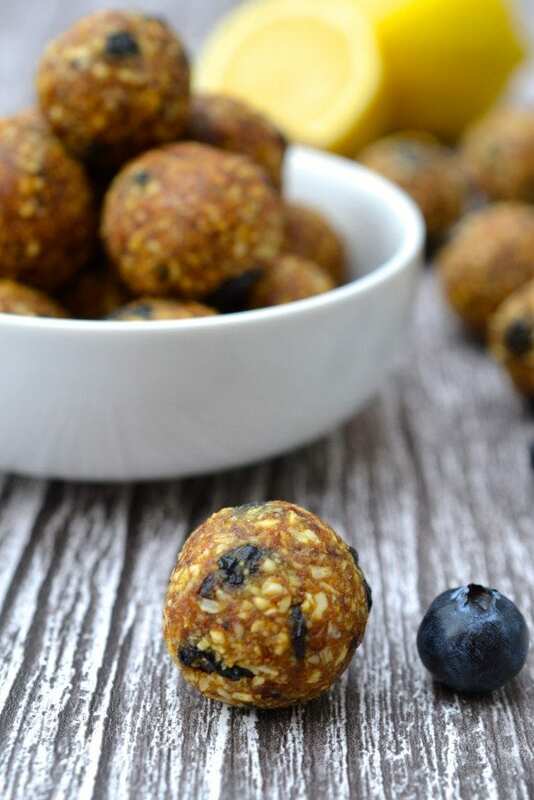 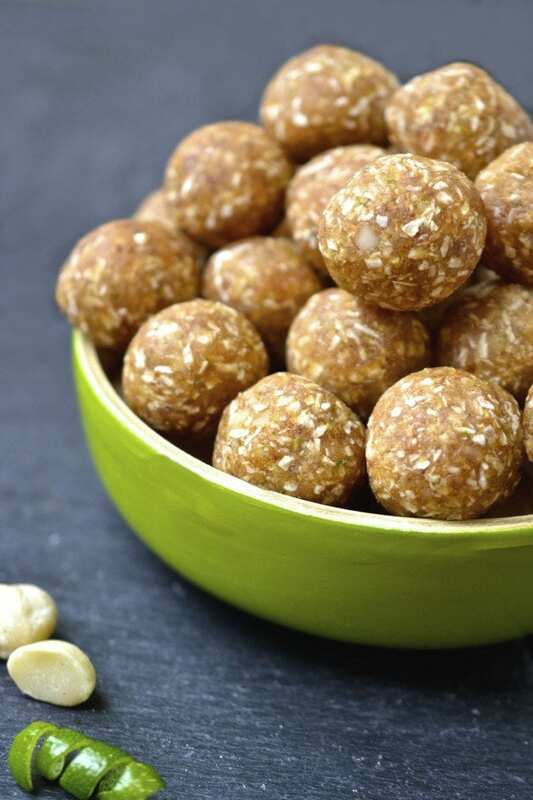 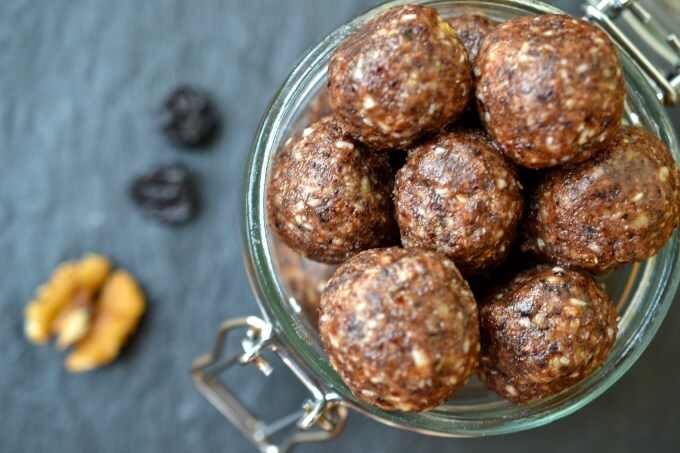 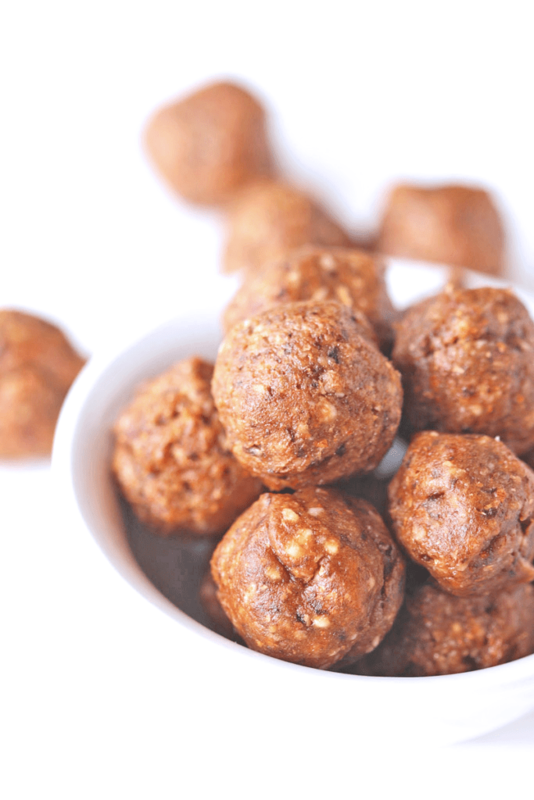 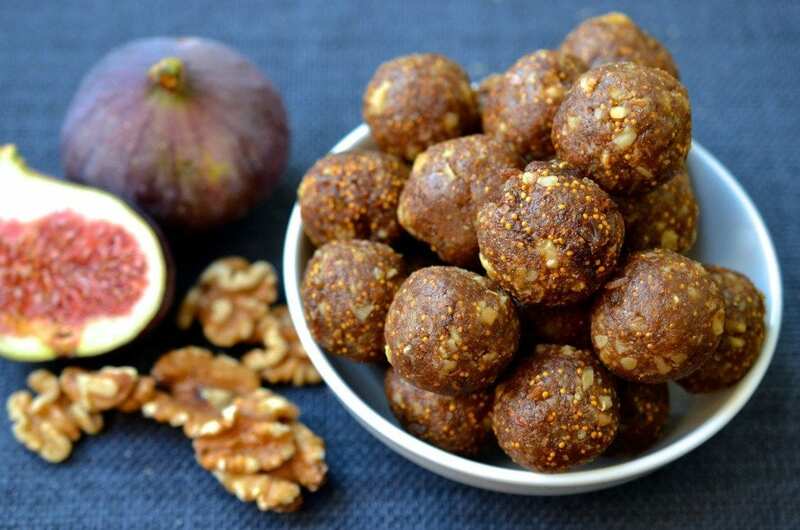 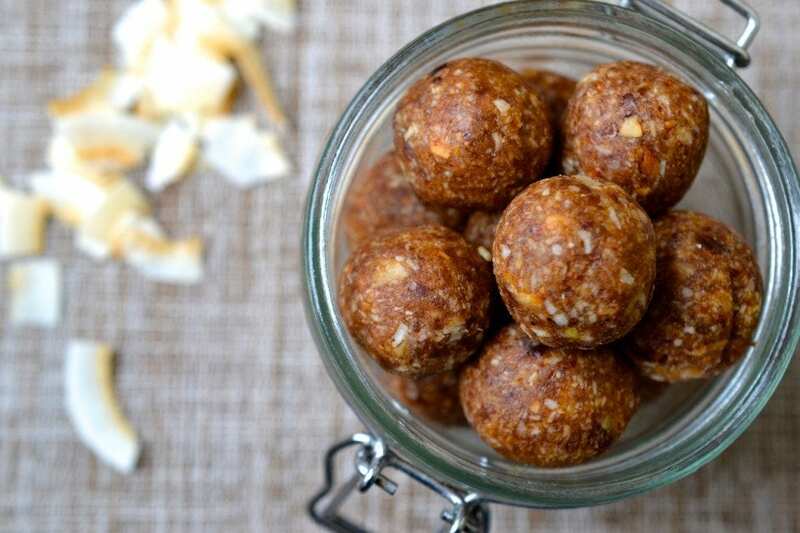 Energy Balls are one of my favourite healthy snacks to enjoy for breakfast, as a snack or ever for dessert. 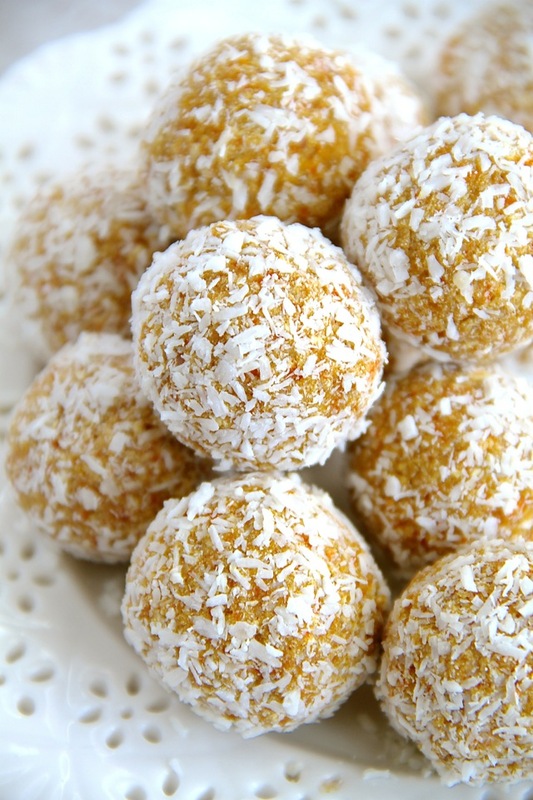 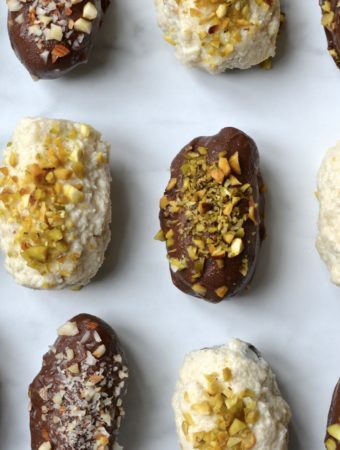 I love to make a big batch and keep them in the freezer where they will last for months. 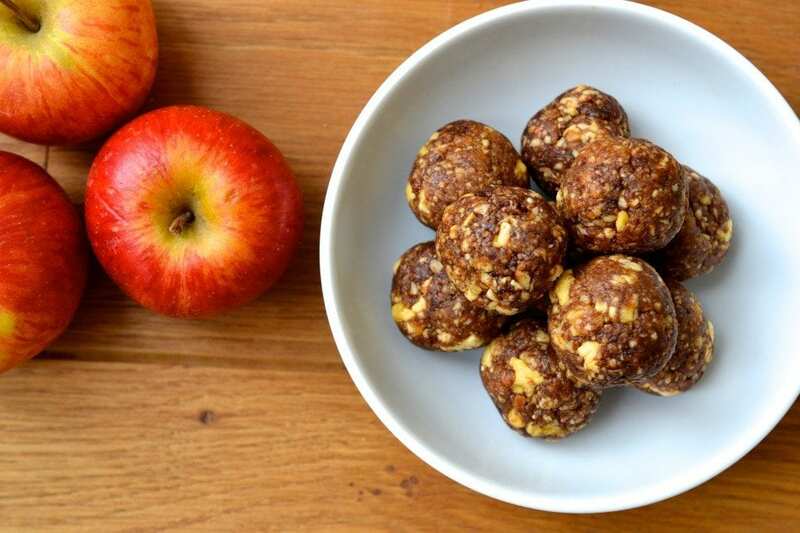 This list includes some of my favourite flavours, from Apple Pie and Carrot Cake to Pumpkin Pie and Banana Bread. 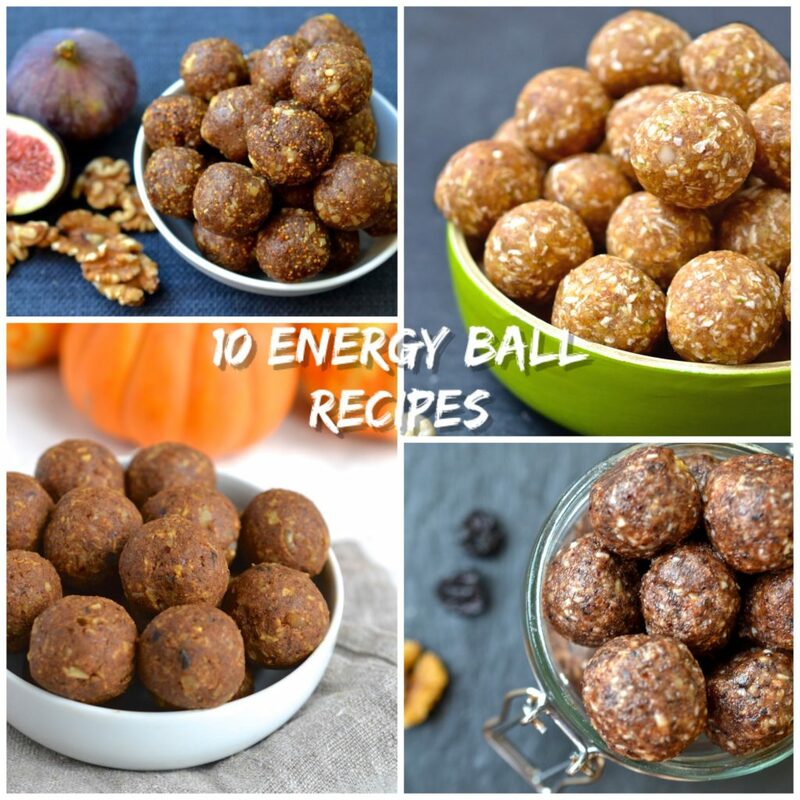 All of the energy balls are Grain Free, Gluten Free, Paleo, SCD Legal, Refined Sugar Free, Dairy Free and most can be made Vegan. 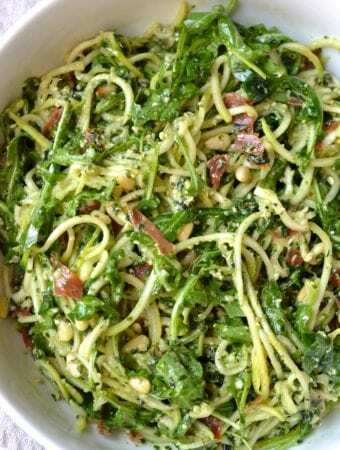 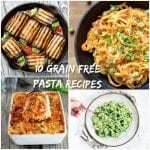 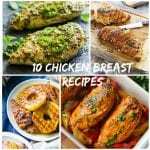 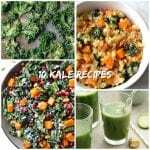 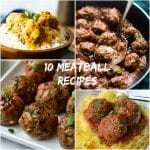 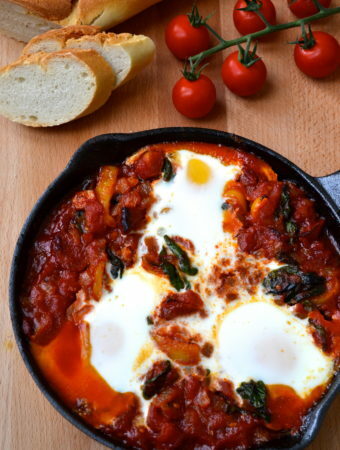 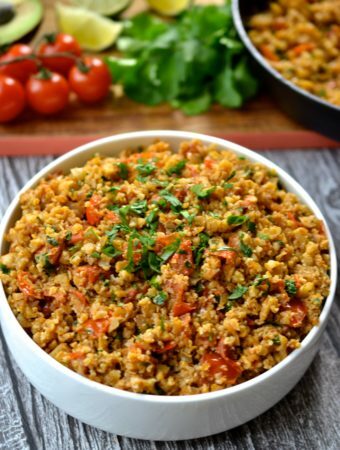 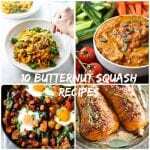 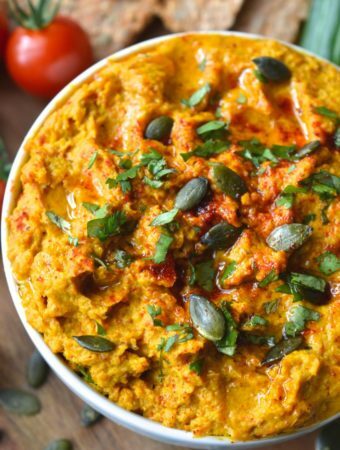 The recipes are from this site as well as some of my favourite food blogs.